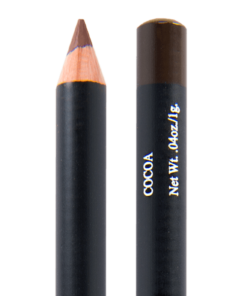 Eggplant Eyeliner will look so fabulous on women with green and hazel eyes! Purple tends to look great on everyone though so it'll be really pretty on those with brown or blue eyes too! A deep and rich purple color that applies creamy and will surprise you with its beauty! 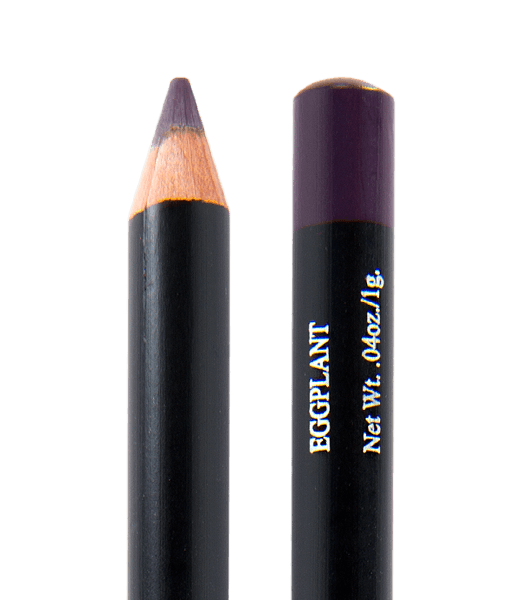 If you have any pinkness in your eyes at all try applying our black eyeliner first, then layer Eggplant on top to give depth of color without enhancing a tired look. 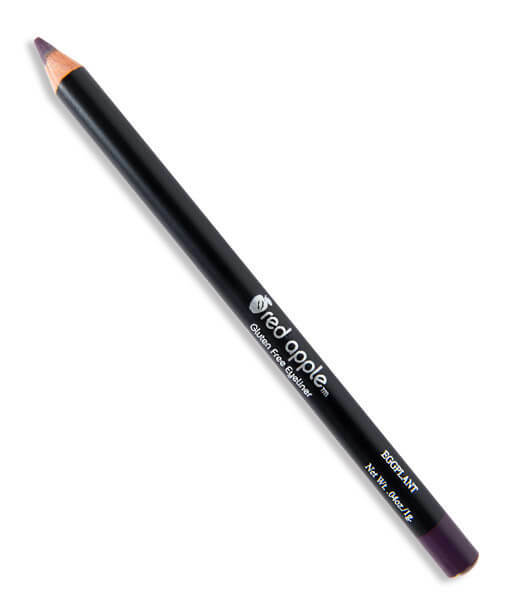 Tip: try Eggplant as a lip liner too! If you need to cool down a lipstick, adding some purple to the lip works great! I think I’ve only used eggplant pencil as a lip liner for darker colors like Fierce (my favorite color), After Hours (a dark purple), and Wine & Dandy. 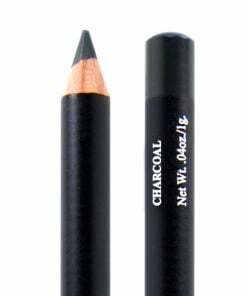 I love this eyeliner! It goes on nice and easy, stays in place and lasts. The color is really pretty and compliments my green eyes. 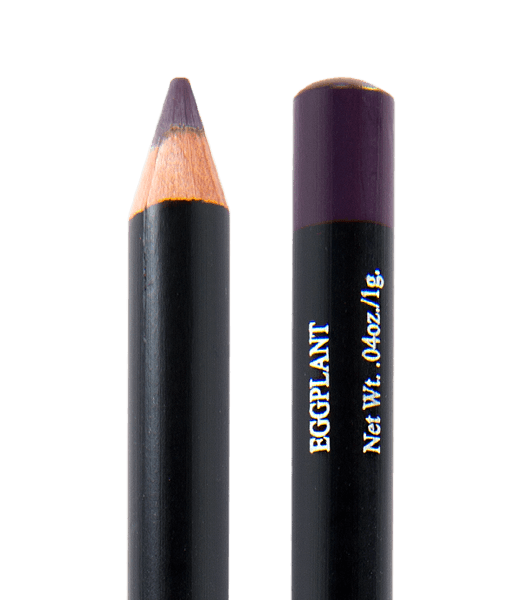 I was so excited to try the Eggplant pencil liner when it first came out. What I did not expect was that this liner is a perfect pairing for the RAL eyeshadows to ‘stick’ to! My favorite daytime combination is the liner and then Iced Mocha on top of that for a beautiful, muted yet definitely there look. 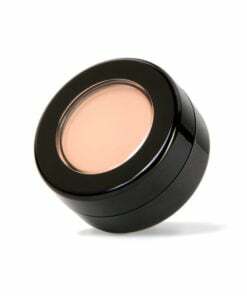 For evenings or special occasions, I use Minx or Twinkle Taupe over Eggplant – fabulous!! I wasn’t sure if I was going to like this. I’m usually a liquid eyeliner girl. However this eyeliner really glides on and it was easy to put on. The only thing I wasn’t sure about was the color. I thought it would be a little lighter from a review I saw on YouTube so I rushed to get it because I thought the color was gorgeous and it still is even though it’s darker than expected. I think the eggplant eyeliner is such a pretty color but I was hoping that it was going to be a bit darker when applied. I have a red/pink tint to my eyelids and even with primetime eye primer, it is a bit too red/pink for me. 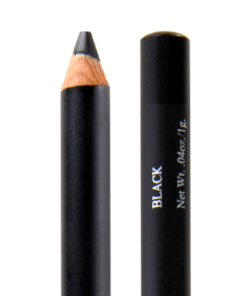 I do love it when I pair it with the original RAL black eyeliner. The black as a base takes some of the red/pink out. 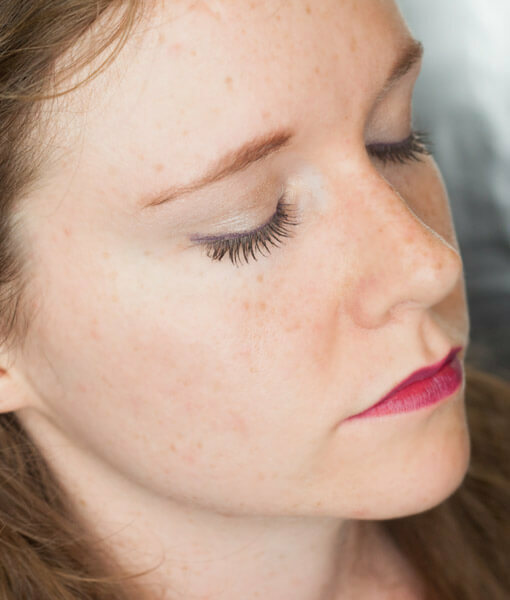 If you want a darker purple color use the black eyeliner first and then go over the line again with the eggplant eyeliner. 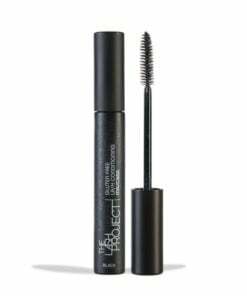 The combination makes a great dark plum color that is now very wearable for me. I can’t wait for more colors to come out!